Why Draftech for Field Services? Good field people are getting harder and harder to find. It can be grueling work – extreme temperatures, a lot of stair climbing, up and down on fixed industrial ladders, and high noise levels. They need to be well versed in process flows, different equipment types, equipment purpose and function, valve types, instrument types, instrument signals and drawing symbology. A good field technician will be a good communicator and be able to “think on their feet”. At Draftech, we never force the issue. We never send anyone out to your jobsite that doesn’t meet the above criteria. 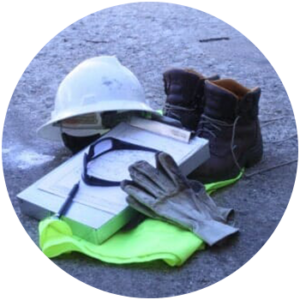 You expect competency from your contracted field technicians….and Draftech delivers. Consider Draftech field services on your next project.